An award-winning painter as a BFA graduate of the Philadelphia College of Art, Susan's present sculptural work incorporates wood, metal, and bone culled from a lifelong collection of tens of thousands of objects from around the world. Regular visits to India keep that inventory growing and nourish her curiosities for Indo-European mythologies, incorporating South Asian, Scandinavian, Celtic, and astronomical influences. Susan was featured in Post Rochester magazine's Fall 2016 cover story, which offers multiple examples of her work and a more complete narrative of her inspirations. In the Spring of 2017, her solo exhibition in Greenpoint, Brooklyn was reviewed very favorably by both South Asian Times and Now Pulp City. 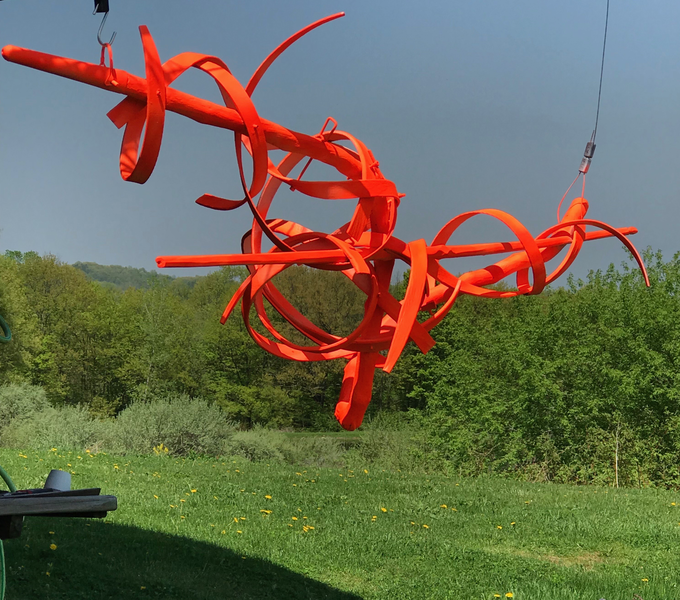 Since 2015, more than thirty of Susan's sculptures have entered private collections, many as commissions. Most recently, her work has appeared at Donna Karan's Urban Zen in Greenwich Village and Mana Contemporary in Jersey City.